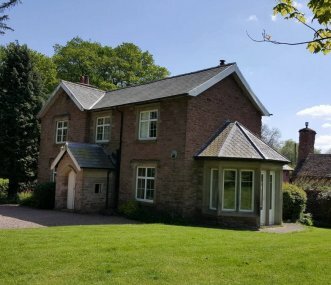 In rural Herefordshire with gorgeous views, Durstone Cottage sleeps up to 22 in 9 bedrooms (2 bedrms and bathrms are on the ground floor) with a large dining room, ideal for family get togethers. Ideal for families and groups. 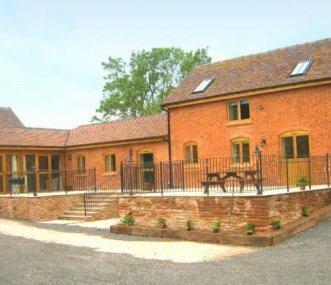 The Stables and Tack Room are set in the rural Herefordshire village of Little Cowarne. Nestled amongst the beautiful rolling Herefordshire countryside. Luxurious farmhouse, some of it dating from the 17th Century, boasting modern and traditional elements with wonderful beams, wood burner and Aga. 6 bedrooms, 2 on the ground floor. Near Malvern Hills. 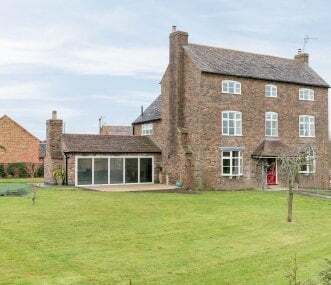 Beautiful old farmhouse in rural Herefordshire, very well equipped & modernised making it ideal for large get togethers of families & friends sleeping up to 17, and up to 27 combined with the Stables. Rosemore Grange is situated on the Worcestershire/Herefordshire borders and is the ideal property for families or large groups whether looking for a relaxing break, a celebration or reunion. Period farmhouse in lovely garden surrounded by 16 acres in gorgeous Herefordshire countryside. Sleeps 20 in 7 double bedrooms with 4 bathrooms, 2 living rooms, a huge kitchen, utility and pantry. Anybodys Barn is a small self-catering residential centre with a meeting room and workshop situated on the northern ridge of the Malvern Hills, with beautiful views over Hereford and Worcestershire. Explore the beautiful Malvern Hills area & follow the Elgar Trail through rural countryside of Worcestershire and Herefordshire. Ideal for families, ramblers, cycling groups or work parties.